John joined Forbes Dawson as a Tax Senior in 2016. He graduated from the University of Edinburgh in 2013 and trained in a personal tax firm in Glasgow before moving to Manchester. John is ATT qualified and is now working towards CTA qualification. .
Could LISA be your friend? 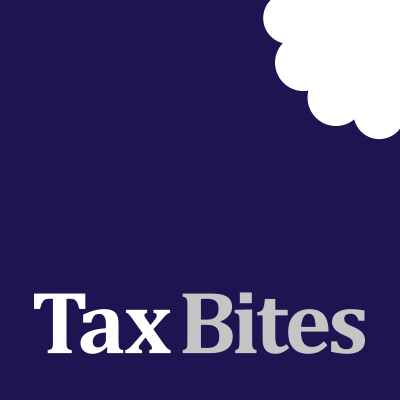 Sign up to Tax Bites � our weekly update offering practical but effective tax saving tips.